Pontus Vision are a reputable tech firm, and are experts at optimising the performance of financial and government organisations, ensuring that complex data requirements are managed in secure and GDPR-compliant ways. They deliver insight to businesses by providing them with access to customer data, allowing the organisation to transform customer experience whilst remaining within regulation boundaries. The team at Pontus Vision requested a platform on which to present their services to their audience. As Pontus Vision offer a highly professional and specialised service, it was key to reflect this ethos in their online presence. Similarly, for users to get the most out of the information presented on the Pontus Vision website, it was necessary to create a website that was easily navigable for website users, and encouraged them to find out more and get in touch. Armed with their brief from the Pontus Vision team, Foundry Digital designers began to create a website architecture that could house the information that Pontus Vision wished to present to their audience. At the same time, developing a clear brand identity to be incorporated into the website, our designers sought to select a colour palette that promoted Pontus Vision as the professional advisors with the strong reputation that they have within their industry. Finally, considering how a user would enter the website and then navigate towards inner pages helped inform the most logical layout that would offer a smooth user journey. The refreshed brand identity is clearly presented throughout the website, incroporating the Pontus Vision personality. As well as this, the website is clearly structured in order to optimise the user experience. 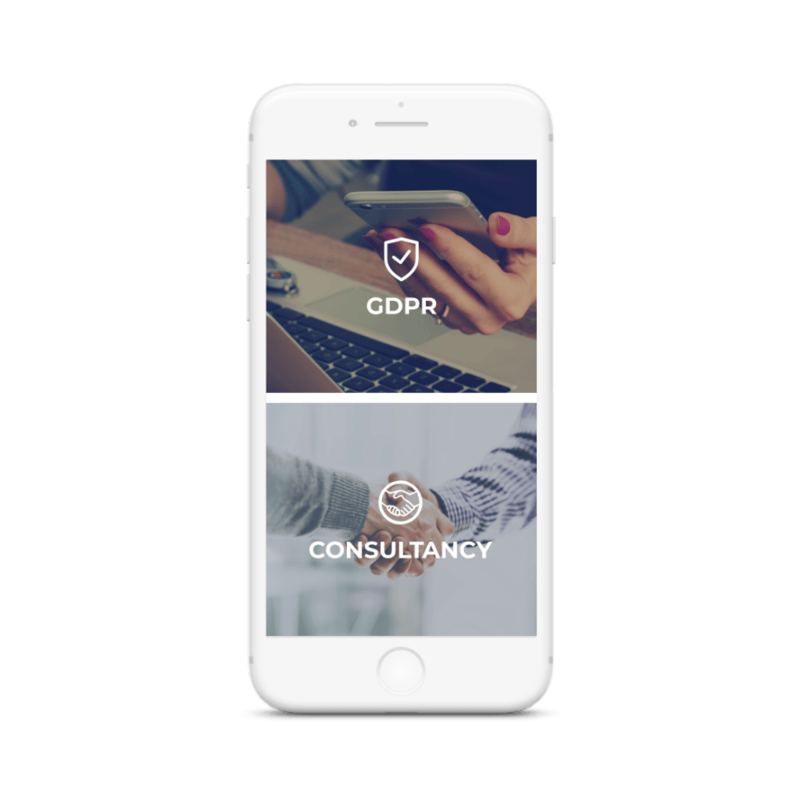 Pontus Vision’s three key services are highlighted throughout: GDPR, Thread Manager and Consultancy, with the pages broken down into succinct categories. 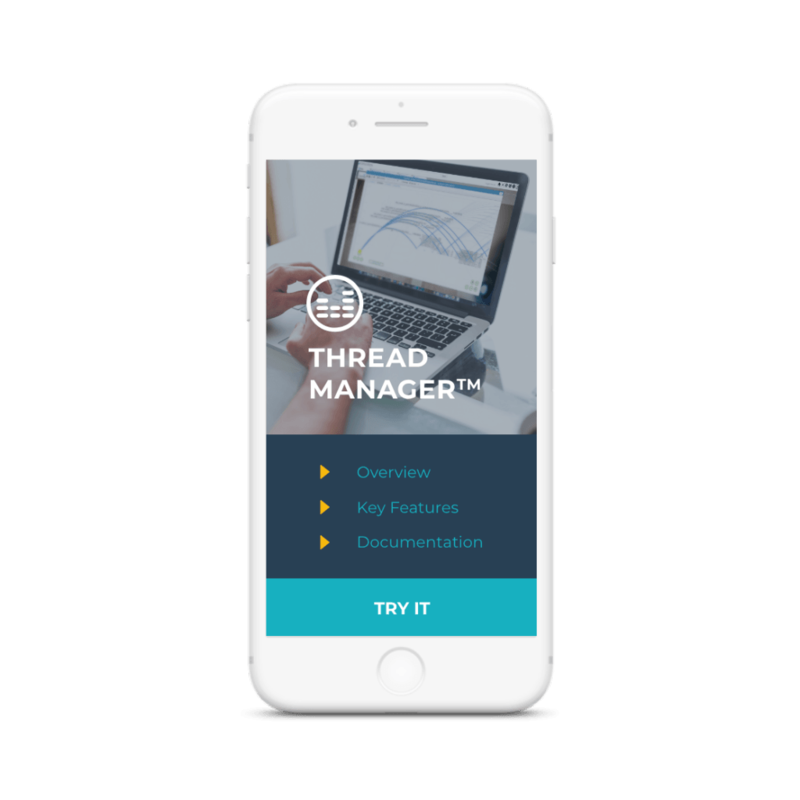 Each page has a side navigation menu that allows visitors to navigate through the website with ease, arriving at demo videos and other information including how to get in touch with Pontus Vision to find out more.